The Bethesda Store has been updated with two new items, though they may not be what you expect. 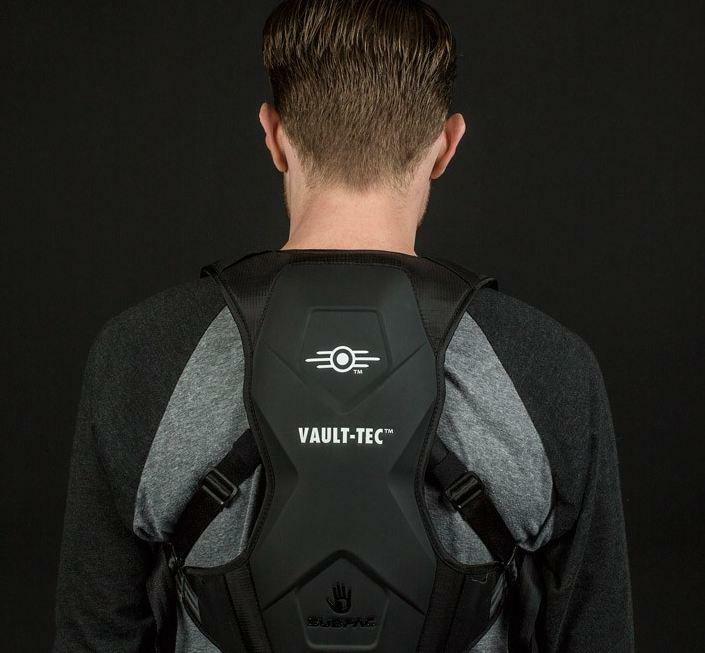 Available now for preorder are a pair of $400 Fallout-branded bass enhancers from audio company SubPac. The promise is that you’ll be able to feel the intensity of Fallout 4–or anything else you’re watching/listening to–even more (via Game Informer). Materials and design for enhanced vibratory field and impact. Optimized tactile transducers for improved accuracy and energy efficiency. Ergonomic shape for maximum body contact and comfort. Both are available for preorder now and will ship on January 31. Have you ever used an audio-enhancer like these? How did you like it? Interested in either of these products? Let us know in the comments below!